At Comfort Control AC Specialists we specialize in Comfort. GET THE COMFORT YOU DESERVE! Our professional technicians are NATE Certified and qualified to service all brands of equipment. Contact us today service and repair. We have gained a reputation for quality craftsmanship and customer service at competitive prices. Regular Maintenance is designed to check, clean and maintain your comfort system. Harness the power of UV light to create healthier indoor air for your entire home with an Air Purification system. 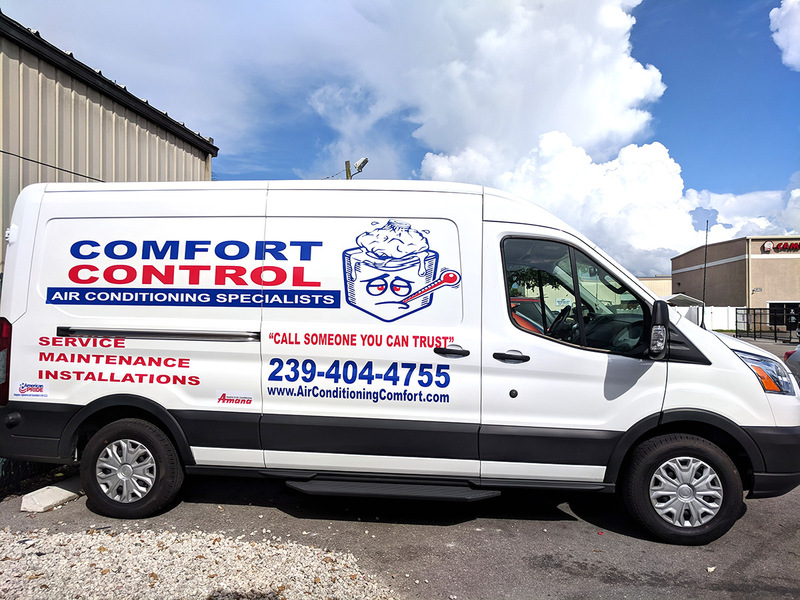 Comfort Control AC Specialists repair, service and install air conditioning units and UV air treatment systems in Collier County, Marco Island, Bonita Springs, Estero, South Fort Myers, Florida. Call Comfort Control AC Specialists today for a free estimate!